GCR is a full-service construction company specializing in making your visions a reality. We provide a professional and skilled project management team that delivers high quality craftsmanship, and promises to exceed our clients' expectations. Why should I hire a contractor or civil engineer in Long Beach, CA? Civil engineers or building contractors, often play the role of a project manager. They oversee the entire remodeling or new home construction project and facilitate all day-to-day tasks that move it toward completion. Construction contractors can be involved from an early stage and can work closely with the architect to review plans, arrange for permits and inspections etc. In addition, Long Beach, CA general contractors are responsible for hiring subcontractors for the majority of jobs, such as electrical work, painting or plumbing. Most importantly, contractors should be on-site regularly to inspect the progress and resolve issues and track progress. 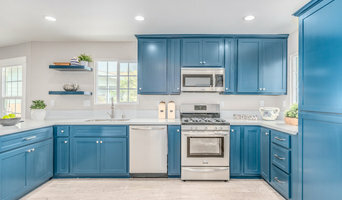 How do I find a good contractor in Long Beach, CA? Finding a dedicated contractor to build or renovate your home can be a challenge. Choosing the wrong contractor can lead to delays, bad quality of work and even legal problems. To avoid such problems, it's essential that you do your homework before deciding on the right general contractor. 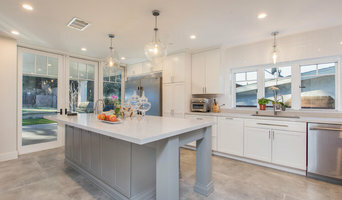 Research civil engineers and contractors in Long Beach, CA on Houzz, look through their work and read reviews to understand their style before you reach out to them for bid or quotes. One you have narrowed down your choices, meet with them to discuss a few aspects like the details of your project, the budget and the timelines. Also, always insist on having a written agreement before getting started on the project. 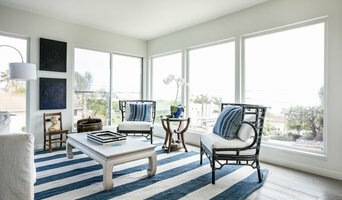 Find a good Long Beach, CA contractor or civil engineer on Houzz. Narrow your search in the Find Pros section of the website to contractors. You can also search for photos and contact the contractor who worked on the project.